May 2017 - Luxury Beauty Care Products ! WHAT DOES ORGANIC ALOE VERA MEAN TO YOU? -You get the highest potency of fresh aloe, rich with vitamins, minerals, proteins and enzymes for healthy, hydrated skin and lustrous hair. -You can soothe sunburn, burns, chapped and irritated skin with effective first aid that is next to nature. -You benefit from aloe's natural anti-bacterial, anti-fungal and anti-viral properties for faster healing of cuts, scrapes, scratches. -You have an organic alternative superior to harsh chemicals and prescription drugs to soothe acne, eczema, and psoriasis. WONDERING ABOUT THE REMAINING 0.25%? -The tiniest amounts of FOOD-GRADE ingredients are included to give you a gel that spreads easily, and to protect its freshness for 2 years without refrigeration (see ingredients below). NATUR-SENSE ALOE VERA GEL IS USA GROWN, HAND HARVESTED JUST FOR US AND BOTTLED WITH THE GREATEST OF CARE. -Our team is scrupulous about quality in the field and in processing. Charcoal filtered and cold processed, our product the purest it can be. We wouldn't have it any other way. Would you? 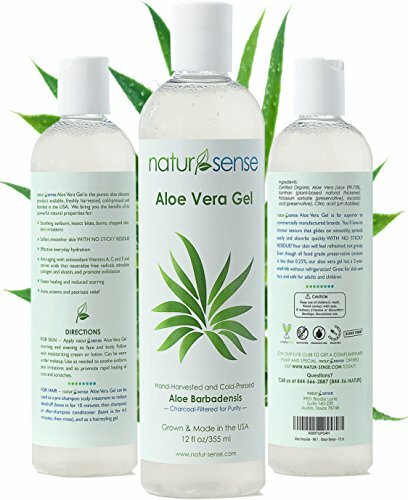 USE NATUR-SENSE ALOE VERA GEL LIBERALLY FOR FACE, BODY AND HAIR. -It's fantastic for all-over hydration and rejuvenation of the skin. Aloe naturally stimulates production of collagen and elastin, making your skin softer and more supple at any age! 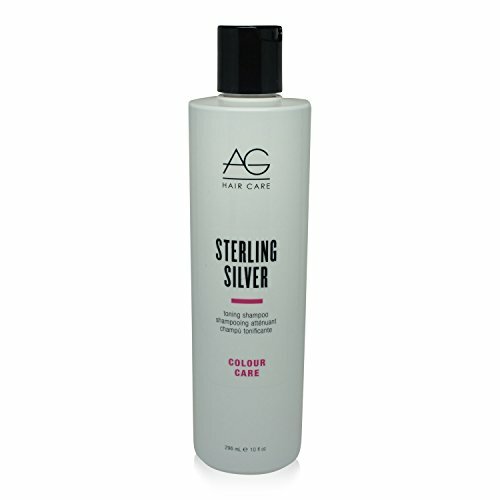 -It's amazing as a hair conditioner, styling gel and for treatment of dandruff. -Best of all, this phenomenal gel has so many uses, and is safe for both adults and children. 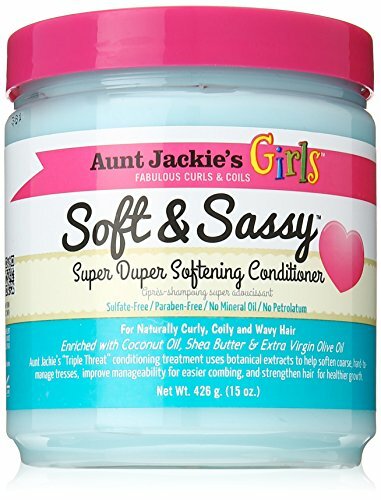 It's cruelty-free, gluten-free, fragrance-free, color-free, aloin-free and paraben free. Cold-pressed, charcoal filtered, very purest aloe product available on the market today, and in an eco-friendly BPA-free bottle! 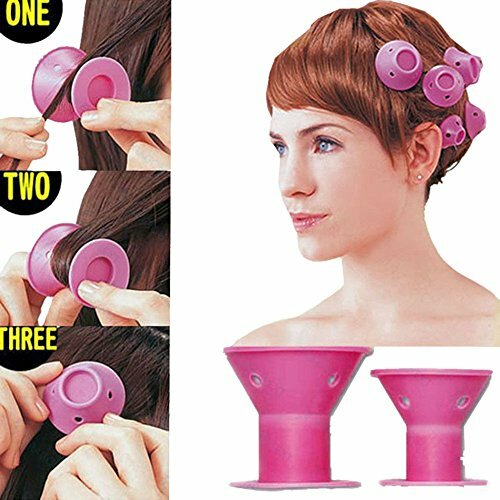 When use hair drier, please make sure the rollers kept at least 10cm away from the blowing mouth. Keep away from fire or high temperature objects. Please keep dry and clean when used. 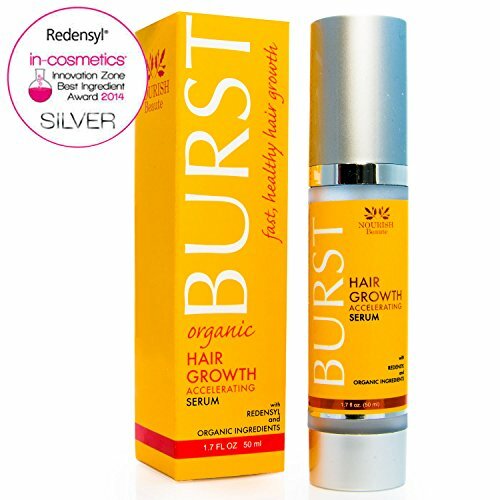 Stop excessive hair loss and grow hair faster with BURST. Natural, organic Pro-Botanic Complex with argan oil, biotin and more, is combined with 3% Redensyl® for the most technologically advanced growth stimulating product available. Two time winner of the Silver Medalist of Innovation Zone Best ingredient Award, Redensyl combines two patented molecules - DHQG and EGCG2 - to help hair loss and reactivate hair growth by targeting hair follicle stems cells, reactivating the proliferation of ORSc stem cells, protecting them from apoptosis, maintaining their differentiation properties and helping to activate the metabolism of dermal papillary fibroblasts. A clinical assessment on volunteers produced outstanding results. In less than 3 months, 85% of subjects showed visible positive results with 214% increased hair growth. That's 2X better results than Minoxidil, without the harmful chemicals. 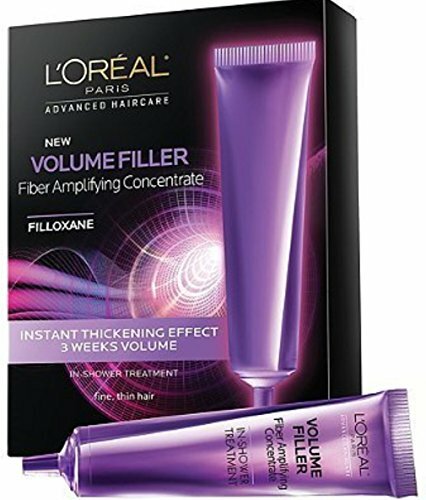 This entry was posted in Hair Care on May 30, 2017 by admin. 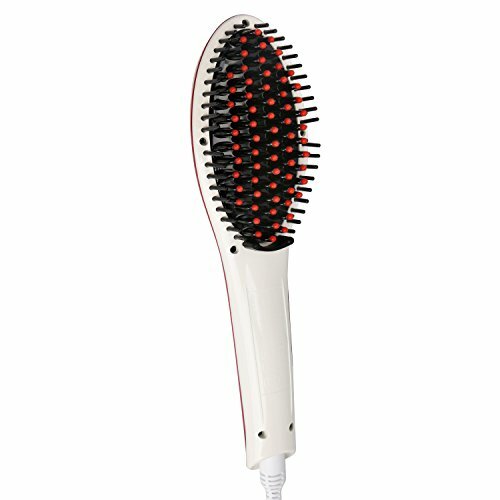 • Begin using the electric straightening comb when hair is still slightly damp and tangles have been removed. • Applying some oil-based conditioner would be better for getting rid of the frizz. • Please section off the hair into smaller portions and start with the most wavy or curly strands. • If happen to straighten hair a lot make sure you use some type of hot spray thermal protection or such. • Press the "+" "-" buttons simultaneously to switch between Celsius and Fahrenheit.